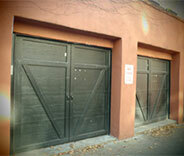 We repair and replace automatic garage doors and provide local homeowners with regular maintenance services. 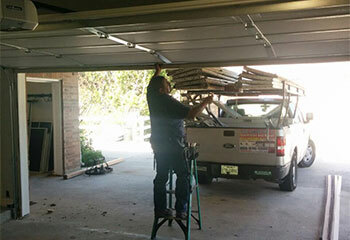 The many different problems your garage door could suffer from all require an expert technician's assistance to be repaired correctly and safely. Click here to learn more. 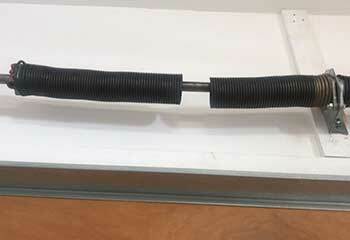 Your garage door springs are an essential part of your system and should therefore be treated very carefully. Our team can help you when something goes wrong with them. Click here to learn more. We can help you choose the perfect type of opener for your garage door. 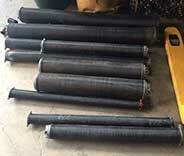 If you already have one and need some part of it to be repaired or replaced, then we're the team to call. Click here to learn more. Preventive maintenance is the best way to ensure that your garage door and all of its parts continue to operate optimally for as long as possible. Click here to learn more. Whether you have a wrought iron gate that needs welding repair or any other type of automatic system that requires some form of professional service, our experts can help. Click here to learn more. 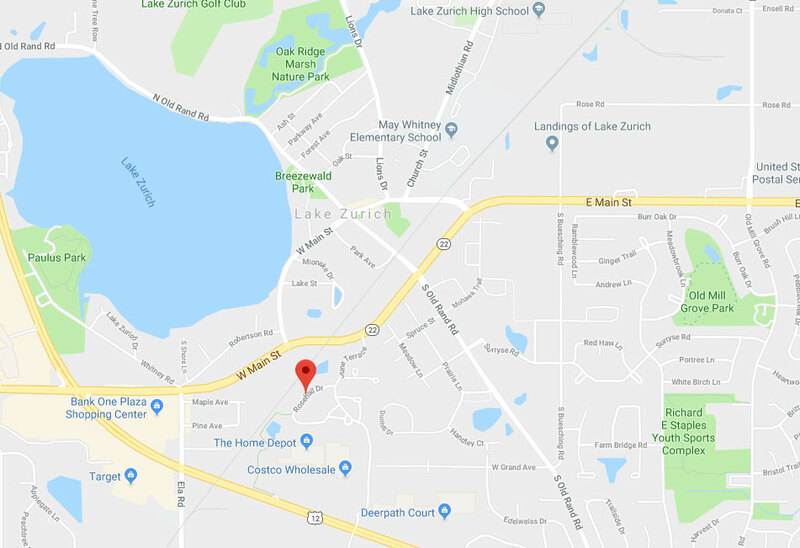 When it comes to repairing and installing automatic garage doors, we're the best service provider in all of Lake Zurich. There's no type of problem, whether it's spring or opener related, that we can't deal with. If you're looking for a new replacement for your old door, we can help you choose the perfect model, and then install it for you quickly and safely. Want to know what we've been up to? Check out some of our most recent projects. Never try to mess with a broken garage door spring. This customer knew better, which is why he called us. Interested to see what our experts have been up to? Read how our team helped this customer with a safety sensor problem. 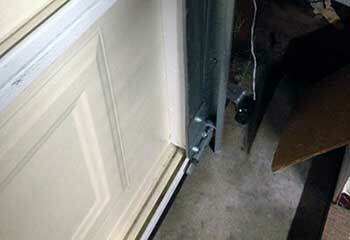 This customer's garage door failed to open after an accident. Our team solved the problem quickly. Read the details here. 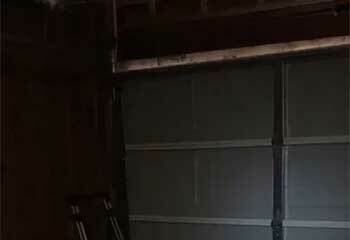 This customer's garage door would not open and he called us for help. We solved the problem quickly. Check out the details here. 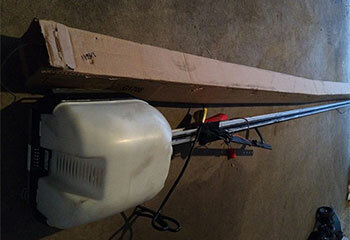 This customer wanted to add electric operation to his garage door. We helped him choose a new opener. Read the details here. Your technicians leave nothing to chance. They replaced the springs, but they also did safety checks and fine-tuned the system before leaving. Bravo! It was a pleasure doing business with you! Your tech did a great job on replacing the broken spring, and worked quickly. Thank you! I just wanted to say thank you for the great service I received from your company when my door was stuck open! Fast, friendly, and affordably priced.